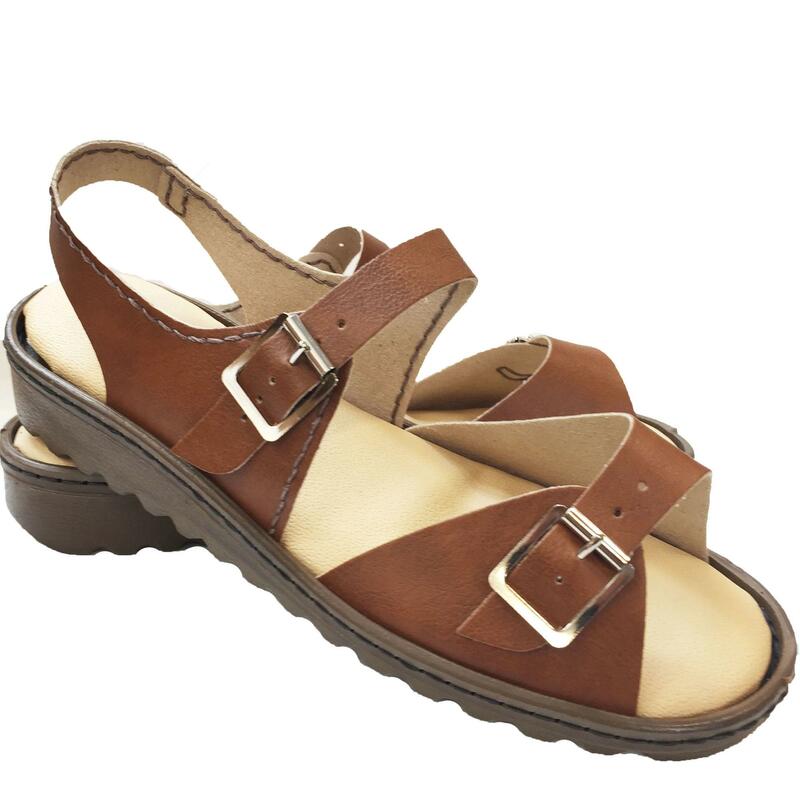 This is our classic summer sandal - great for all that holiday sightseeing. 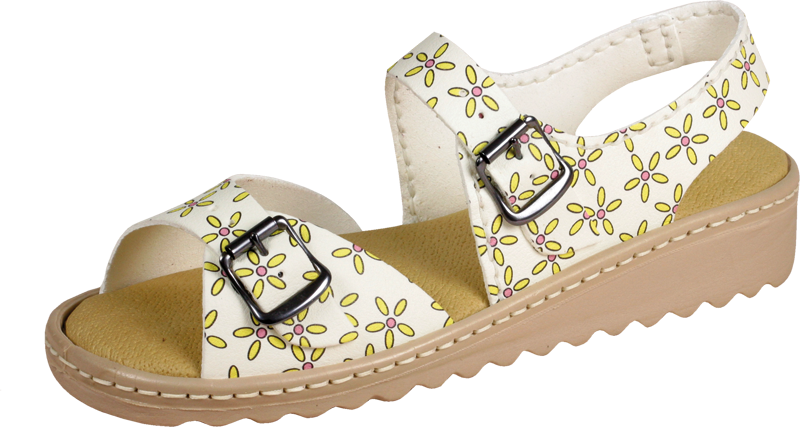 Traditional 2 strap buckle adjustment style and a whole choice of colours. Shown in Tan, Jet Black and Baked Earth, also available in all our other colours.